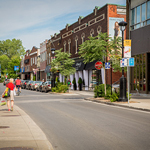 Located at the western tip of the island of Montreal, Sainte-Anne-de-Bellevue is a vibrant yet charming village located just 25 minutes from downtown. 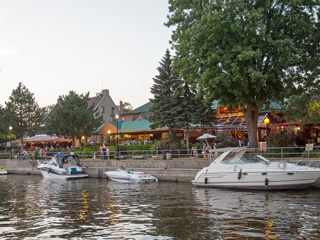 Discover the commercial street lined with restaurants, shops and a magnificent wooden boardwalk that runs along the Sainte-Anne-de-Bellevue Canal National Historic Site. 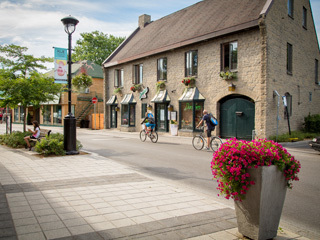 Have a bite, take part in outdoor activities, enjoy fresh air on Lake St. Louis or stock up on fresh produce at Marché Sainte-Anne, open every Saturday. 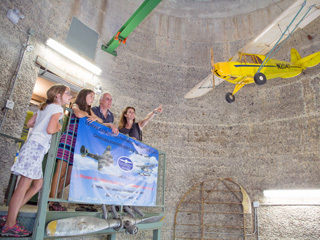 The City is also filled with unique treasures: explore Québec’s wildlife at the Ecomuseum zoo, hike the trails at the Morgan Arboretum or learn about our nation's aviation history at the Montreal Aviation Museum. 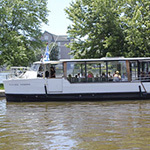 With the area’s many attractions, Sainte-Anne-de-Bellevue is always a family favorite; whatever the season, there are unforgettable days in store for you. 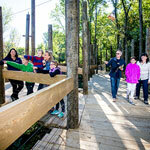 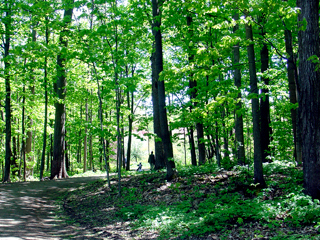 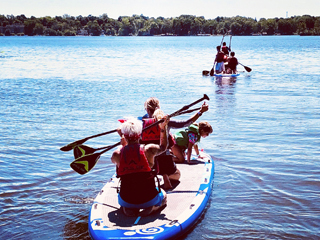 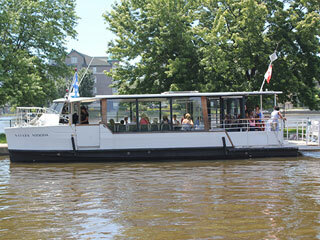 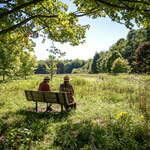 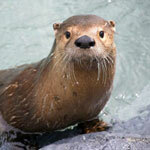 Create your own day of fun in Sainte-Anne-de-Bellevue!